Short hairstyles are all the rage right now in women’s fashion. As far as short hair is concerned, one of the most classic short hairstyles is the pixie cut. These lovely cuts have been popular for the longest time, dating back to Hollywood’s most popular actresses of the 1950s. Audrey Hepburn used to wear her own version of the haircut and women have been rushing to the salon to try out the popular style ever since. As time goes on, the cut still graces the red carpet on many different celebrities, who love to show off their modern versions of the style. 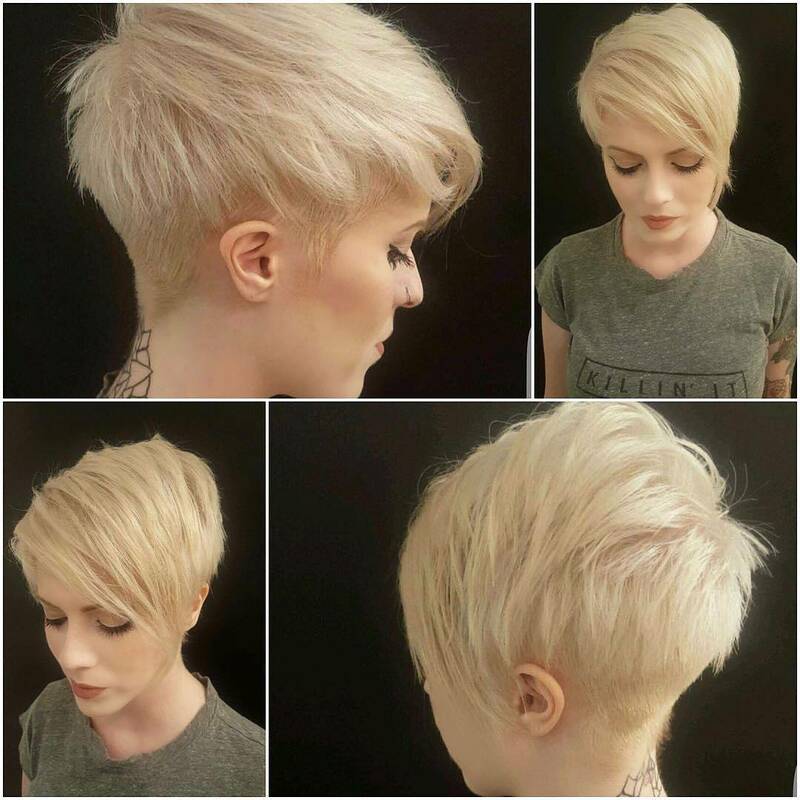 The pixie cut is a beautiful style that you may want to try out. You’ll be joining the ranks of some of the hottest female celebrities through time. The cut has many variations that can fit every woman. This step by step guide will help you know what to do if you are considering getting a pixie cut of your own, from finding the right look, to letting your hair grow back out. Have your sculpting serum ready to go so you’ll be prepared to have fun trying out all the different ways you can wear your hair. First things first, you’ll want to decide on the cut you want. Pixie haircuts come in all types of shapes and sizes, so you’ll want to keep in mind what you really want. 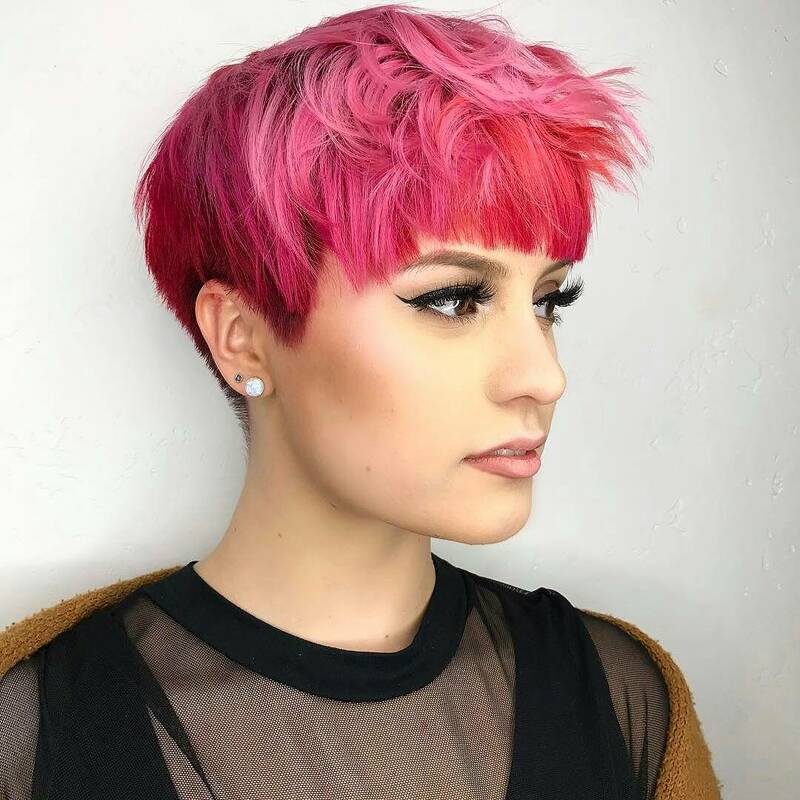 If you love the style of a shorter pixie cut, you can try to find one that looks well with your face shape and brings out your features the best. 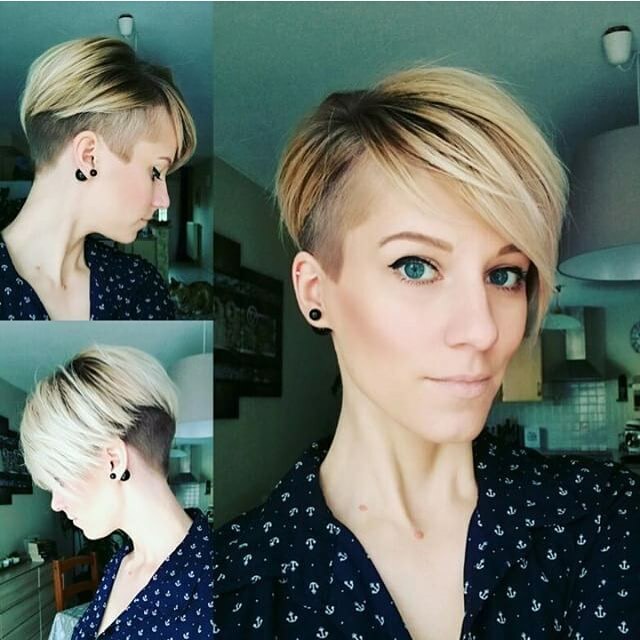 Finding photos of pixie cuts on girls that resemble you is a good way to know what the cut will look like on you. You could also use an app to ‘try on’ different styles and pick what you feel looks the best. With all the options you have to choose from, you’ll have to answer the big question of whether or not you want any part of your hair shaved. 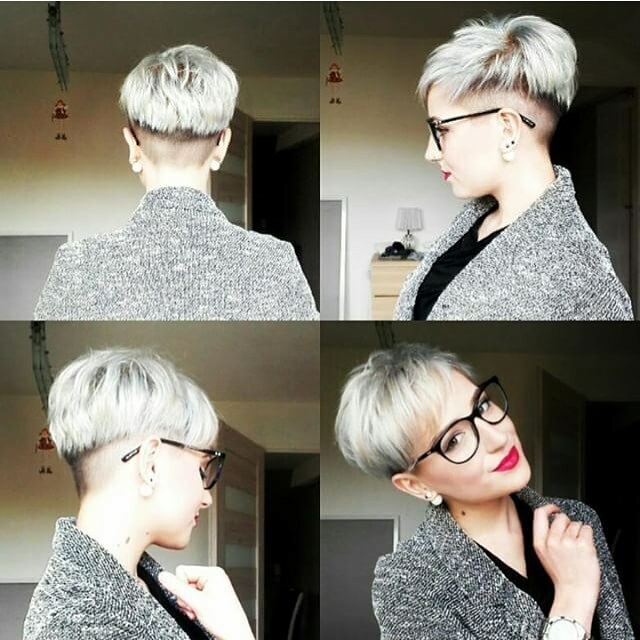 Even some cuts with long layers can have a side shaved or the back. If you don’t feel bold enough to add in a shaved part, that’s perfectly fine and there are many other options that will suit your needs. 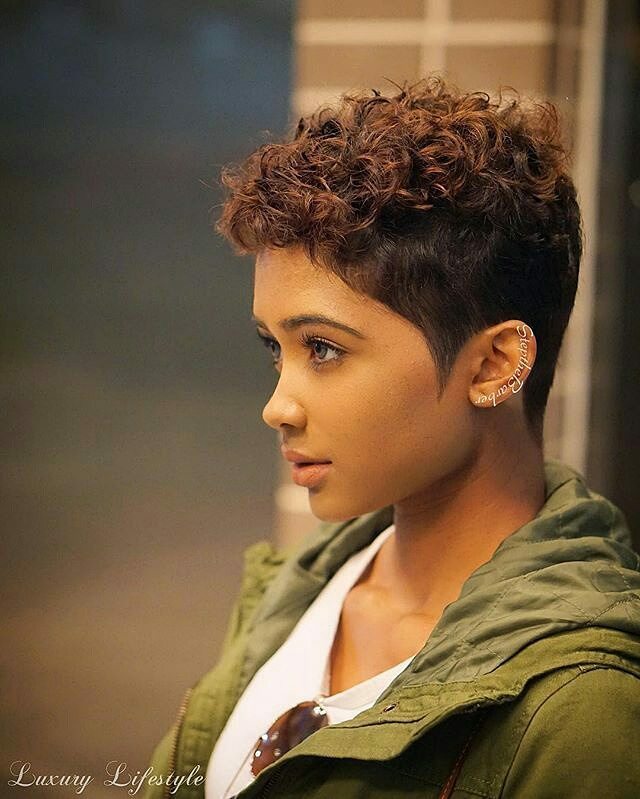 Short pixie cuts are a very cute style. Though they don’t always scream feminine, it is definitely possible to find one that is. You may not care how feminine it looks, and that is great. 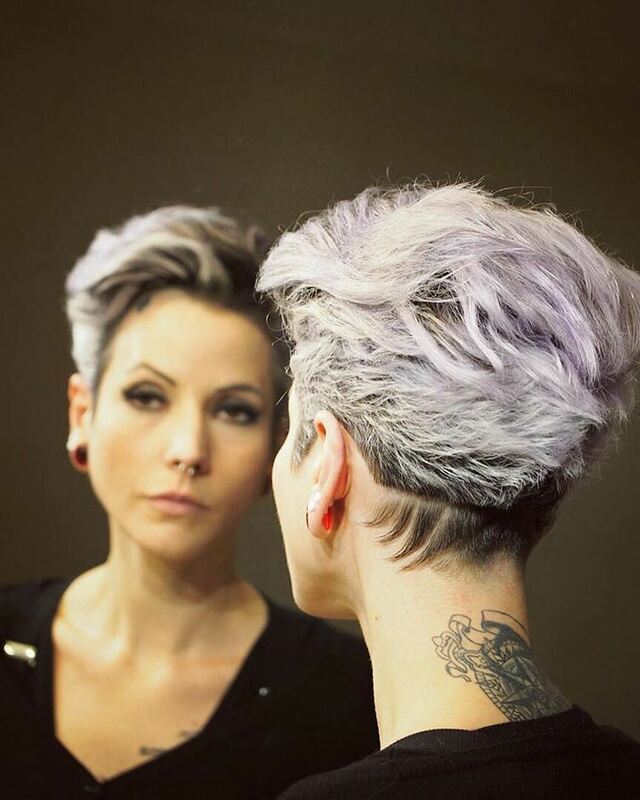 A short pixie cut is a good option for those who like to portray a bold style and love showing off their confidence. 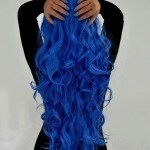 There are options that will work for those who want to keep their hair longer. Though the cut is generally short, long layers can be added in that frame the face. You can add long bangs to almost every hair cut, so even if you are going short in the back, long bangs will be an option to keep some length. 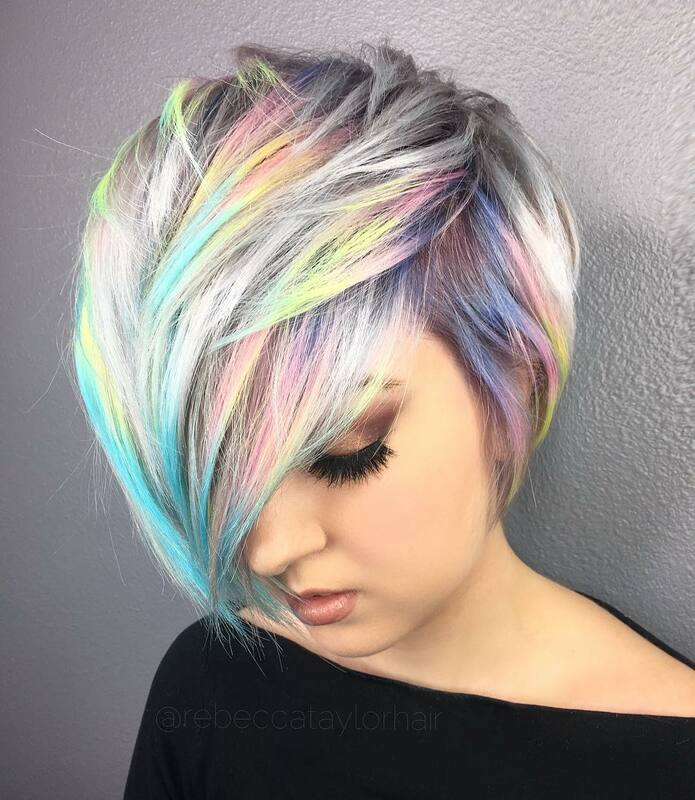 A really fun way to play with your new cut will be the use of color on your hair. Your options are endless, so don’t be afraid to try something you love. If your favorite color is purple there is no reason not to rock purple hair, unless of course your school or work doesn’t allow it. You could always go for a trendy platinum color, or add different highlights and lowlights. 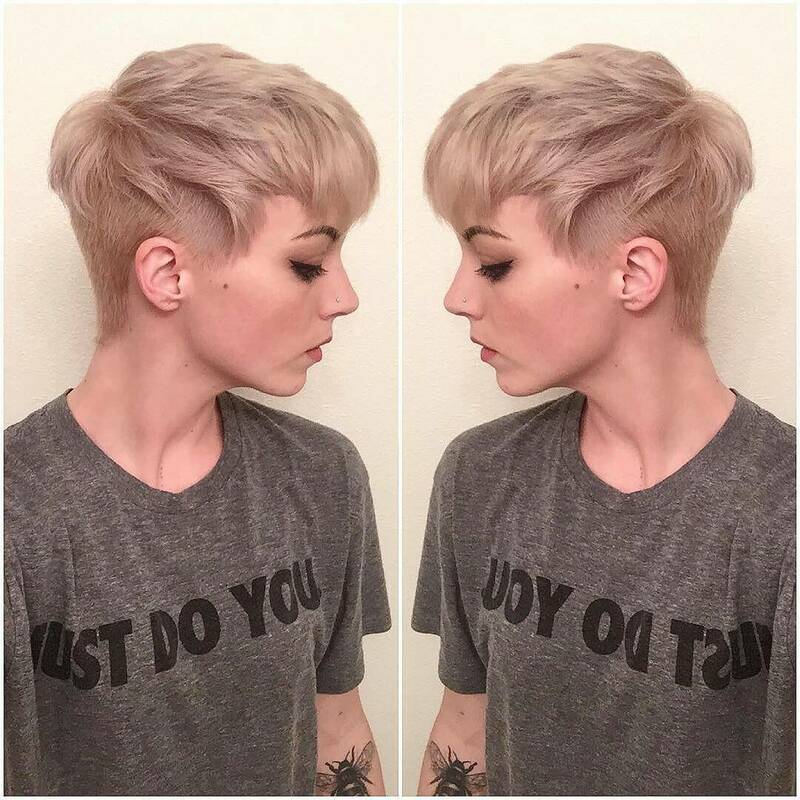 Once you have your new pixie, rock it like only you can do. Show off your hair with all your favorite hair accessories. 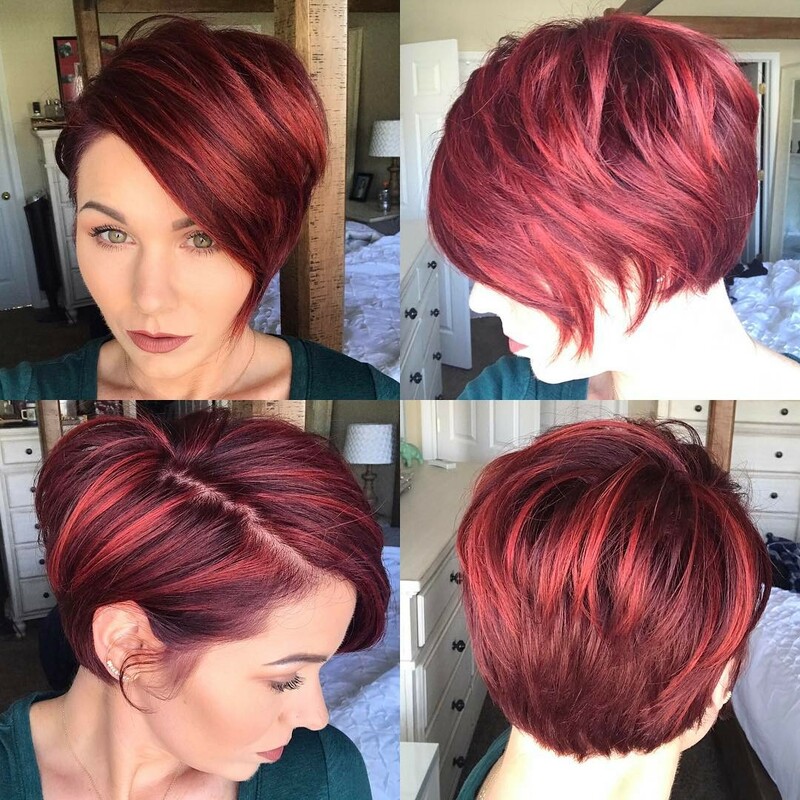 Playing with bold colors and style will be much easier to do with short hair. Your face will be more opened up, meaning you can try different and fun makeup techniques. Taking care of your style between appointments is important. 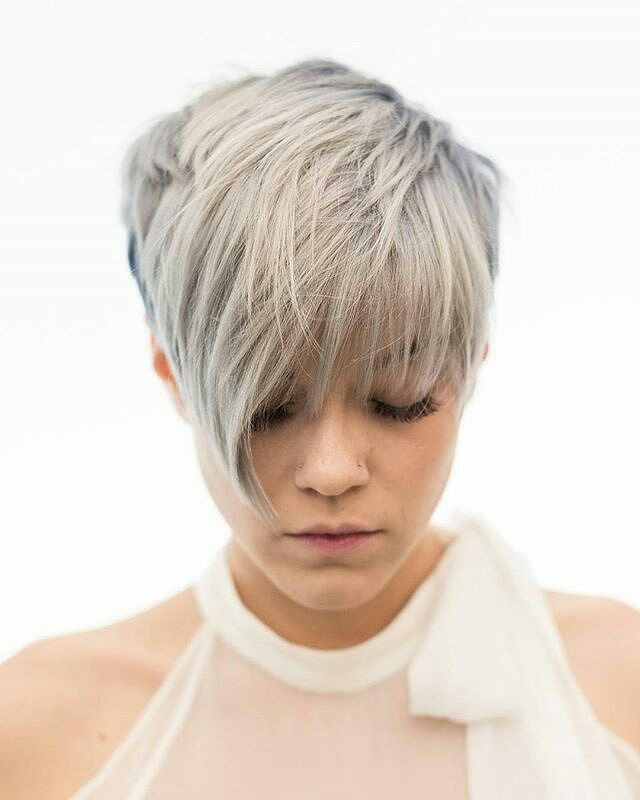 Though pixie cuts are generally considered low maintenance, you’ll still want to treat your hair with lots of love. Condition your hair to keep it soft and nourished, adding in a deep conditioning treatment every so often to prevent split ends. Split ends on short hair will cause unwanted frizz and flyaways. Due to the layers in pixie cuts, growing your hair out is less messy than you may think. The unevenness allows for the hair to have room to grow, whether you are between appointments or just decided you no longer want to keep the style.